From bookkeeping to controller/CFO services, budgeting and financial statements – we’ll keep your business finances and books organized. Looking to start a new business? Trouble understanding your financials and statements? 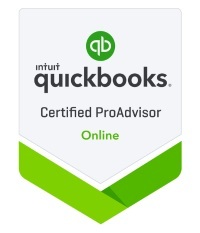 Need QuickBooks Training? We can help. Got a great idea for a new business? Understand how to start, grow and maintain your newly launched Charlotte, NC business with our help. 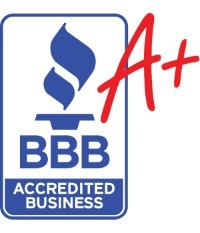 At our core, Accounting by the Books is a Charlotte Bookkeeping Firm but we also offer other business solutions including accounting, training, and HR. No two businesses are the same, so all of our accounting and bookkeeping services are custom-tailored to meet the needs of your business. Our Charlotte Bookkeepers offer weekly, monthly or quarterly services, whatever workload you may have. We can easily complete your bookkeeping remotely via a ‘virtual’ connection eliminating the need for you traveling to our office or us requiring you to open up your office. Our Charlotte Bookkeeping Firm specializes in Small Business, Corporate and Personal Bookkeeping/Accounting. 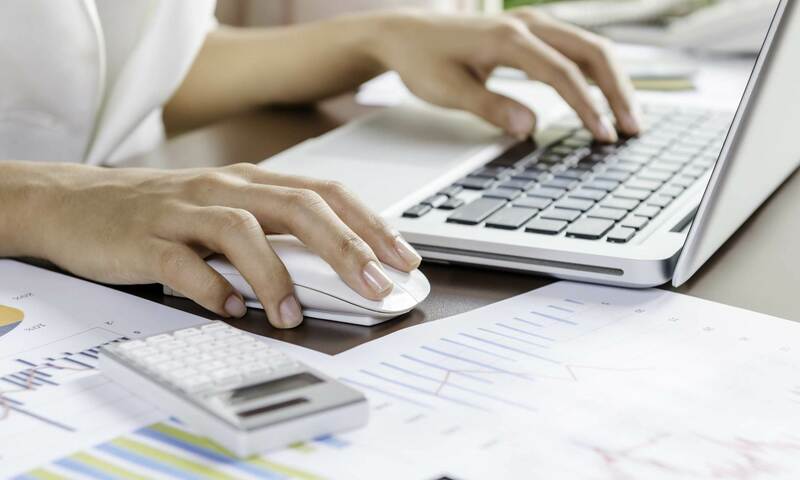 Some of our bookkeeping services include Accounts Receivable, Accounts Payable, Bank Reconciliation, Financial Document Reviews, General Ledger, Journal Entry, Accounting Cleanups, QuickBooks Training and more. As North Carolina Bookkeepers, we maintain your financial records so that you can focus on what it is you do best: run your business. Our goal is to organize your financials, so that you can better understand where your money comes and goes, allowing your business to grow to it’s fullest potential. Why Our Charlotte Bookkeeping Firm? premiere source for Accounting and Bookkeeping Services in North Carolina. 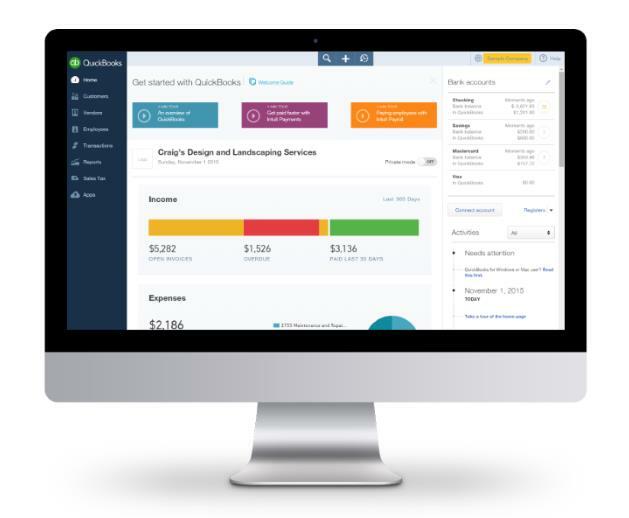 With over 20 years of bookkeeping experience, we have built a reputation as a leader in our industry. Save time by letting us handle your bookkeeping so you can run your business. We’re a Charlotte bookkeeping firm serving local businesses – we also do your bookkeeping remotely! We’re a family-owned and operated small business that treats our clients like family too. 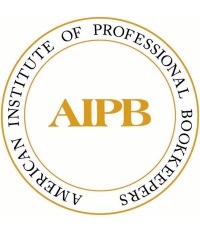 We’re American Institute of Professional Bookkeepers, QuickBooks ProAdvisors and BBB accredited. By outsourcing your bookkeeping, you’ll not only save time, but you’ll save money too. Our Charlotte bookkeepers pride in serving local businesses throughout Charlotte and surrounding areas. 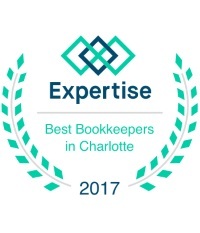 Learn how our Bookkeepers in Charlotte can help your business thrive through professional bookkeeping services by Accounting by the Books. Call us to learn more about our Bookkeeping, Accounting, Training and Consulting Services.